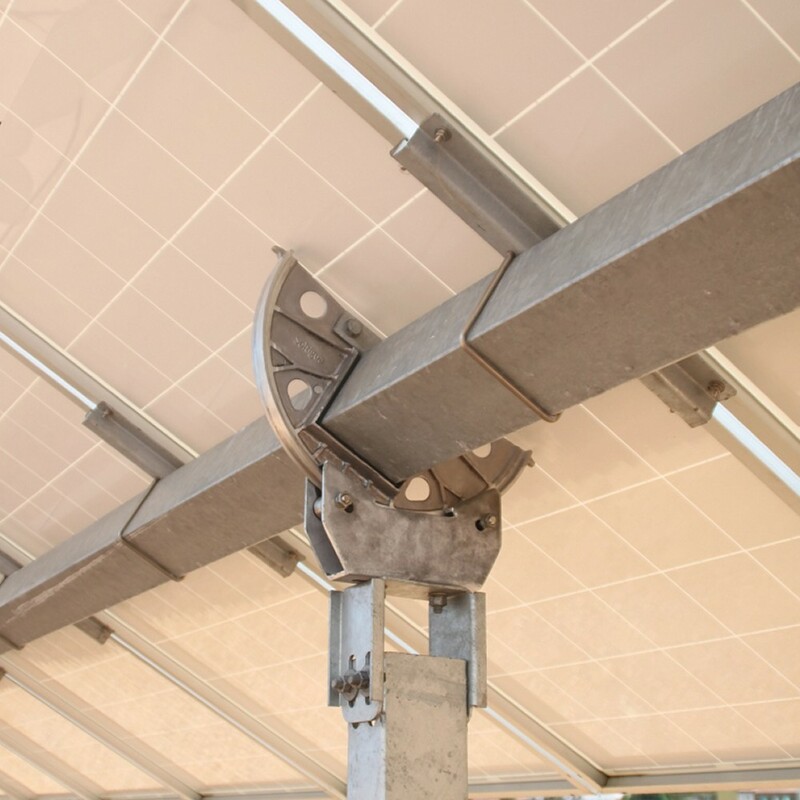 Horizontal single-axis solar trackers increase the performance of PV solar fields by up to 30% with a limited increase of the investment. By following the sun throughout the day PV trackers maximise power generation. They also better match the grid demand profile, which peeks in the afternoon, and contribute to a smarter and more sustainable energy system. To maximize the actual PV output on the field, sun trackers must deliver on several dimensionsduring the different phases of the PV project life: design, installation, operation and maintenance.Challenges are numerous and diversified, ranging from field configuration to need for local content, from local labour skills to weather conditions, from budgetary constraints to tight delivery terms. Effective sun tracker performance requires all-around achievements and attention to detail, like a decathlete, who prepares for multiple challenges at the same time.This is the iTracker’s intelligence: delivering everywhere it matters! Discover how iTracker performs under any dimension! Get up to 14% more PV modules in your land! Use 100% of hilly land! Holistic approach to wind loads! Ready for the harshest environment! 99%+ Availability Guarantee for Your PV Power Plant! Monitoring tailored to specific customer needs! Minimized operating cost for the pv array! Fast, simple and user friendly installation! 100% compliant to state-of-the-art standards! Soltigua™ is a trade mark deposited by Laterizi Gambettola SRL P.I. IT 00139220404 - Capitale Sociale €119.520,00 I.V. NOTE: product information provided in this website are purely indicative, can be changed at any time and do not imply any commitment of the author. This web site has received funding from the European Union’s Horizon 2020 research and innovation programme under grant agreement No 711935.